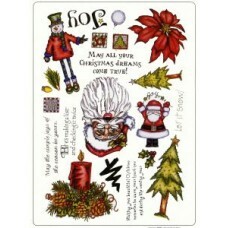 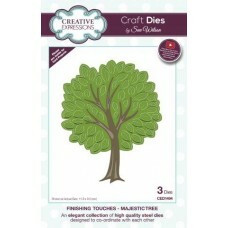 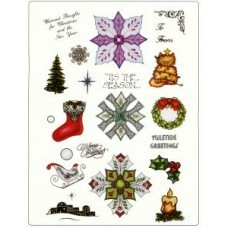 RRP £21.91 This Unmounted Craft Die Plate set is A4 size. 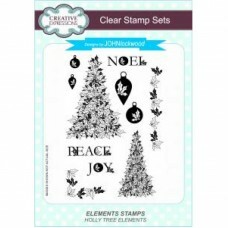 Ideal t..
RRP £21.91 This Unmounted craft rubber stamp set is A4 siz..
RRP £21.91 This Unmounted craft rubber stamp set is A4 size. 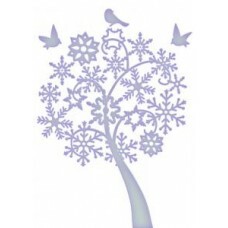 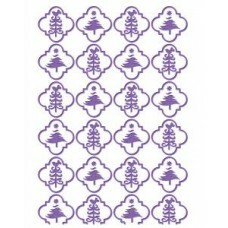 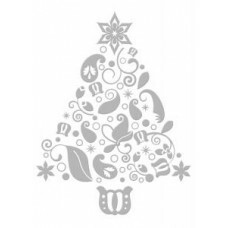 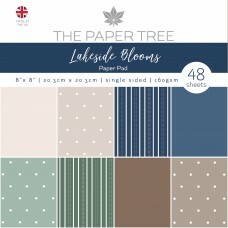 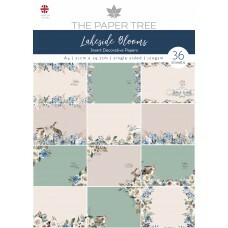 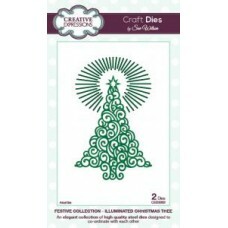 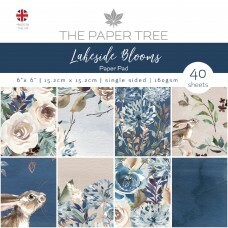 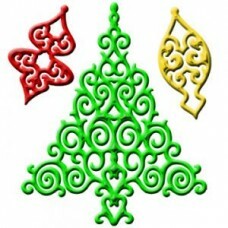 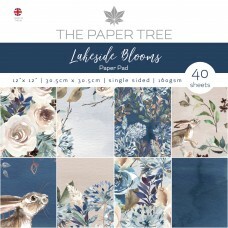 Ide..
RRP £4.99 The 5x7'' Embossing Folder by Couture Creations is a stunning high quality f..
RRP £4.99 The 5x7'' Embossing Folder by Couture Creations is a stunning high qua..
RRP £14.99 Creative Expressions Festive Collection Illuminated Christmas Tr..
RRP £12.99 The Majestic Tree Dies by Sue Wilson, is a Three Die Set..